1. 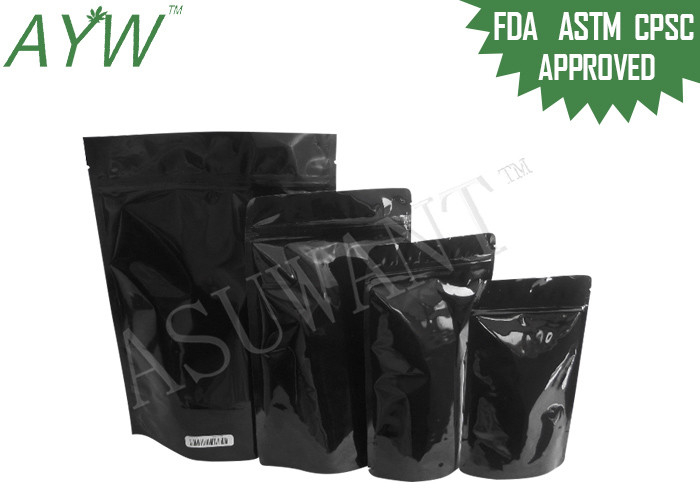 The Odor Proof Zip Bag can used for packing hemp, weeds, snacks, nuts, candy, cookies, chocolate chips, truffles, etc. 2. The bag can lock in the freshness and avoid the leakage of the inside smell. 3. Laminated materials allow the bag more flexible and durable. 4. 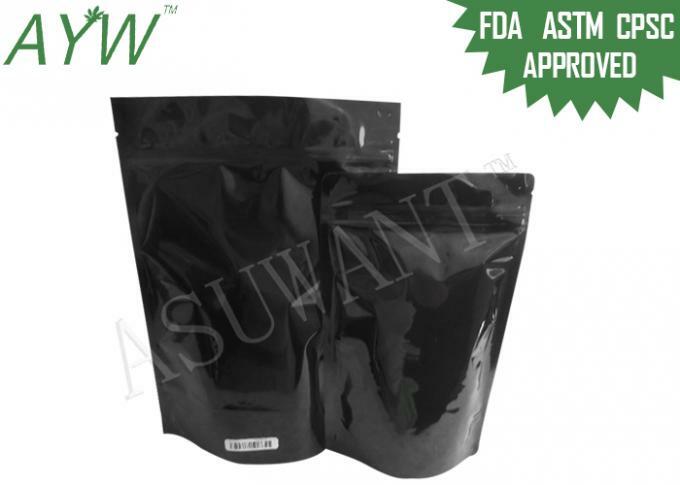 Our odor proof bag is designed with stand up pouch shape which can support by its own. 5. We provide best packaging solution that are helpful in preserving purity and effectiveness. 6. We manufacture custom printed odor proof zip bag using the rotogravure technique which allows us to print up to 9 colors. Used for packing hemp, weeds, snacks, nuts, candy, cookies, chocolate chips, truffles, etc.